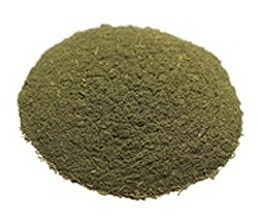 Kilo (1000 Grams) of Ultra Enhanced Indo powder. 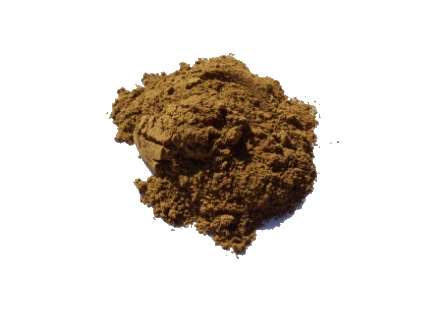 This is a micronized Super Indo powder generously fortified with full spectrum Kratom isolate making it the most concentrated Kratom product we sell. 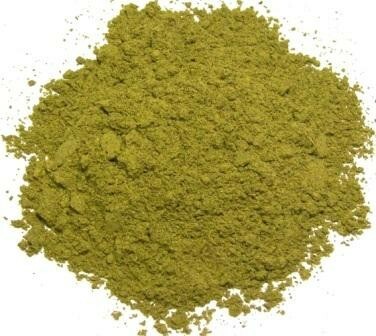 Concentration Level: 1 gram of our UEI equals approximately 6-7 grams of unenhanced (plain) kratom powder. NOTE: To qualify for Wholesale Pricing you must order a minimum of 3 kgs. (any strains). 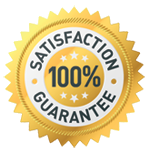 Credit card payment only accepted for orders up to $750 and your order is subject to approval. 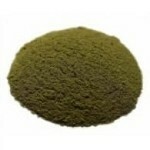 If you order from our bulk/wholesale pricing section and do not meet the minimum order requirements of 3 kgs. your order will not be accepted.